Set in 33 olive tree studded acres, there’s a view to take in at every turn. The Michelin star restaurant serves dinners to remember, but casual breakfasts, served on the dining rooms sunny deck are a lovely way to begin a day in Napa Valley. The video below will have you craving a Napa Valley getaway. For more details about Auberge du Soleil, check out my review for The Telegraph. 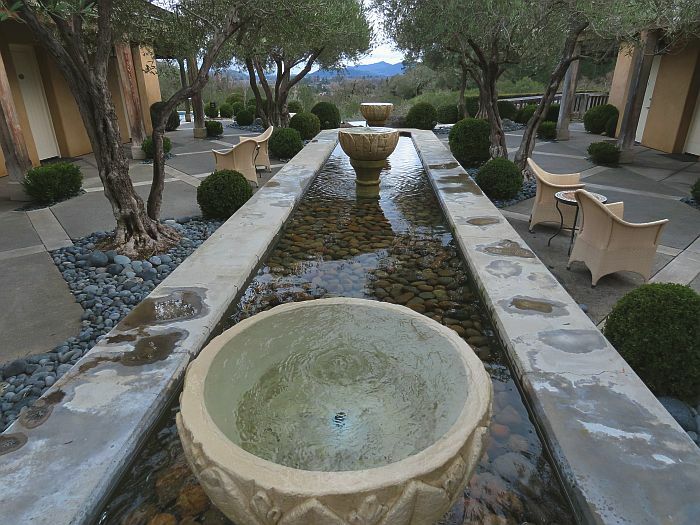 Dana’s stay was hosted by Auberge du Soleil, but as always her thoughts and opinions are her own.